New Year is the time when we look back at the past to learn from our mistakes, face our fears, and trying to move on to happier times. So, go ahead, this New Year, leave the past behind and live for the future. 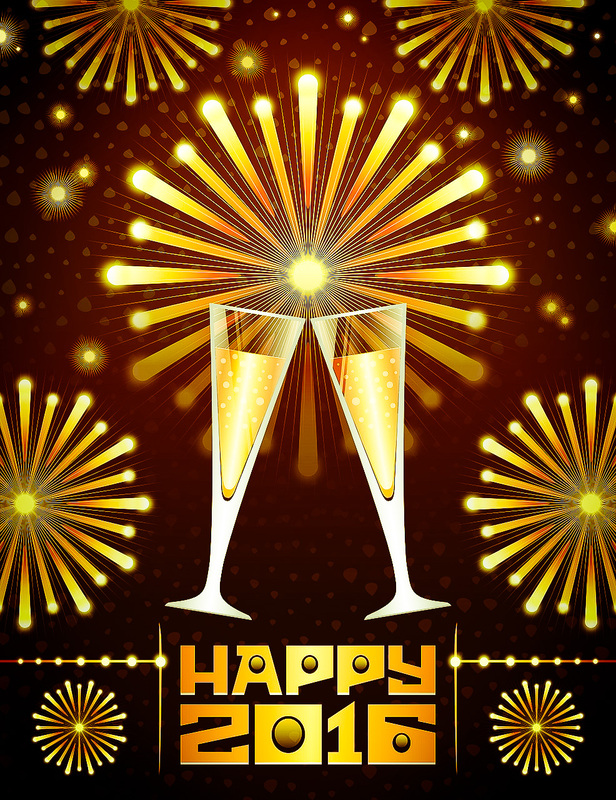 Wish you a happy, healthy, prosperous and successful New Year 2016!